Here at Business Blogs we have been getting more and more interest in social media marketing. 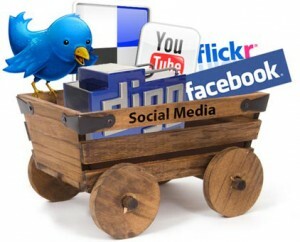 We have always offered this, but now offer top of the line full social media optimization and management. This service goes along with our web content service. I personally go over each campaign to ensure proper set up. Because of this personal touch, You truly will be getting a unique, personalized social media campaign custom tailored to you. Use our contact form to get full details, and get a marketing strategy specific to your needs. Durations, Speed, and other factors 100% customizable. Whether you want to dribble out the word of your site, or explode the web with your business, we are here for you. Because it is customizable, we ask that you contact us to get a quote.